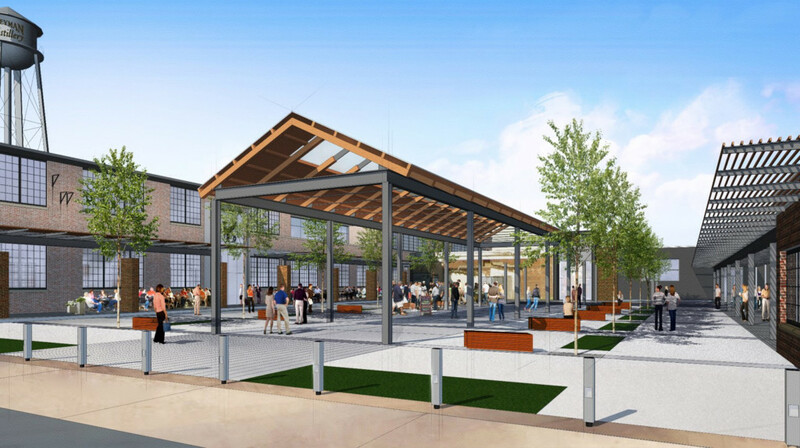 INDIANAPOLIS – Flaherty & Collins Properties has been selected by the City of Valparaiso to negotiate and develop a proposed $120 million mixed-use, transit-oriented project that will include over 500 apartments and 12,000 square feet of retail and restaurant space at the site of the former Anco factory. 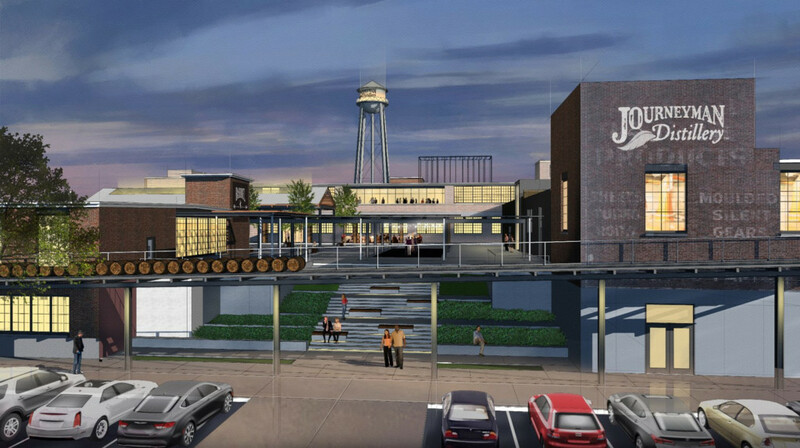 Journeyman Distillery, based out of Three Oaks, Michigan, will serve as the anchor tenant. As part of the construction, Journeyman would rehab a nearly 130,000 square foot office building. 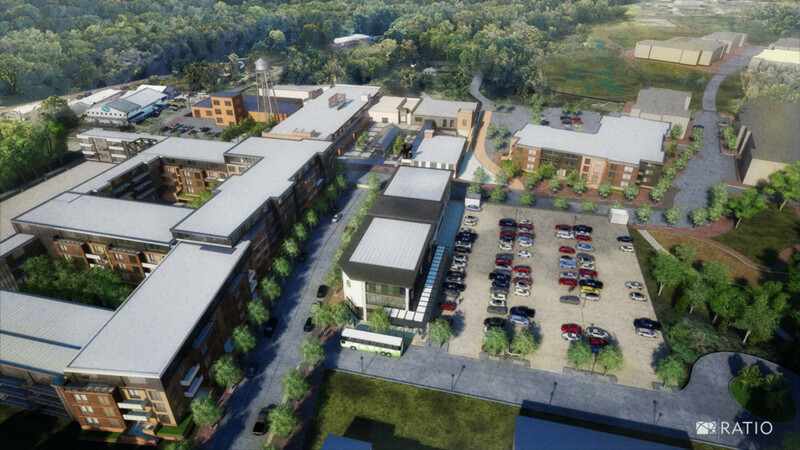 The project also includes 25,000 square feet of commercial office space. Journeyman plans to restore and repaint the water tower at the site, and this second location for the distillery would include a hotel, restaurant and banquet facilities. 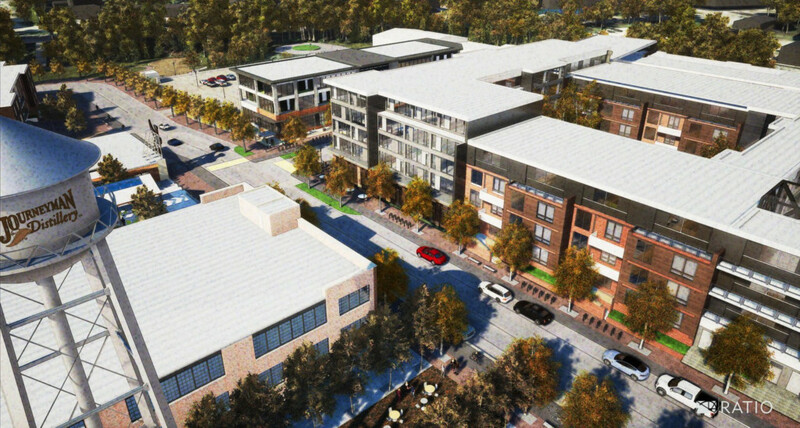 Ed Duda, a Construction Project Executive with Flaherty & Collins Properties, will be a project partner and will oversee construction of the development. Duda, who recently completed the 28-story, mixed-use 360 Market Square project in downtown Indianapolis, is a 30-year resident of the Valparaiso area. 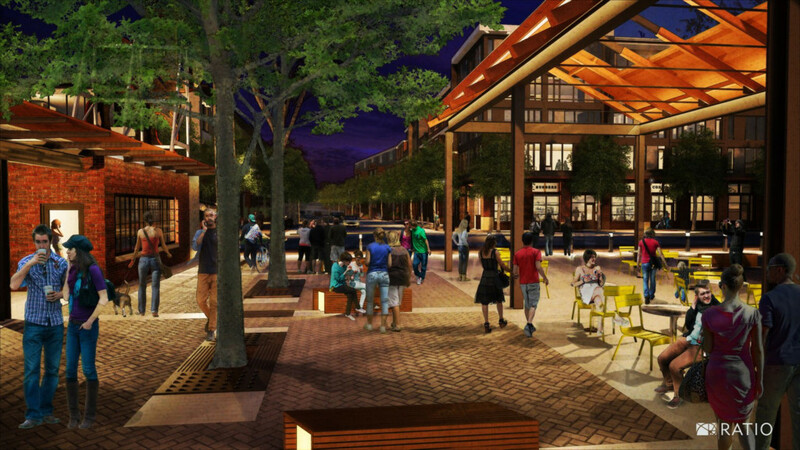 The project is expected to break ground in late spring or early summer next year.